During the YIIFSWA-II field day held at IITA in Ibadan on 2 May, yam farmers from Oyo and Osun States in need of high quality seed yam tubers witnessed and appreciated the vine cuttings-to-tuber technology that could potentially boost seed yam production of improved varieties for commercial distribution in the coming years. The Japanese Ministry of Agriculture, Forestry and Fishery (MAFF) has provided funds to roll into action a second phase of its collaborative MAFF-IITA yam project, as part of efforts to ensure that the productivity and utilization of food yam in Africa would increase. 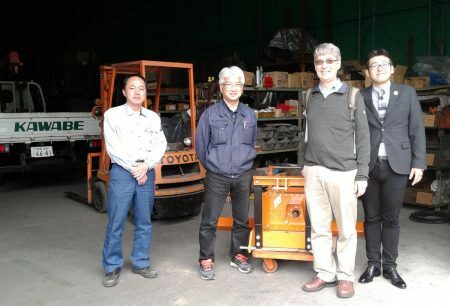 Good news for yam farmers—there is now a new technology that can take off the stress of harvesting yam manually, and IITA scientists have begun discussions to accelerate mechanization in yam research using “Made in Japan” technologies. 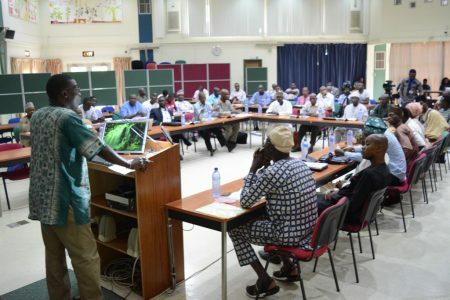 In a continuous effort to improve financial and management processes across the Institute, the IT Unit at IITA successfully organized the first Oracle access training on 24-28 April in Ibadan. 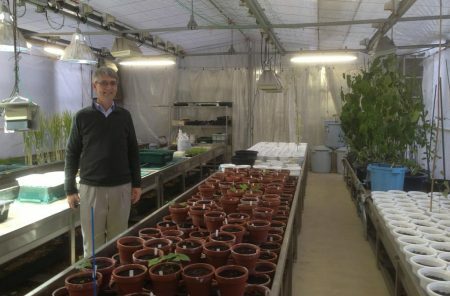 Among agricultural researchers, there exists a growing consensus that developing excellent technologies for farmers to grow their enterprises is no longer enough. What needs to be done for such technologies to remain effective and sustainable beyond the life of any intervention program? 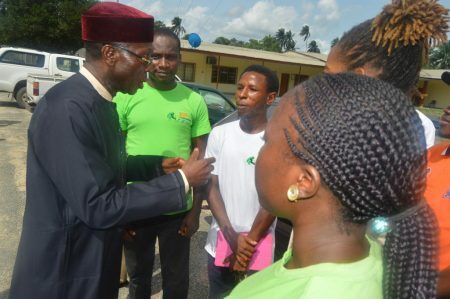 Chief Audu Ogbeh, Nigeria’s Honorable Minister of Agriculture (HMA), has urged the IITA Youth Agripreneurs in the IITA-Onne station to produce large volumes of improved suckers, pledging government’s commitment to procure the inputs. 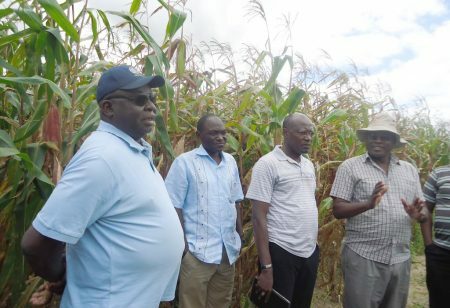 Aflatoxin contamination is a menace affecting over 4.5 billion people in developing countries. This is why the AgResults aflasafe™ pilot project is working through its private-sector experts known as implementers to facilitate access for farmers to Aflasafe—Africa’s first biocontrol product for aflatoxins. On 20 April, Rt. 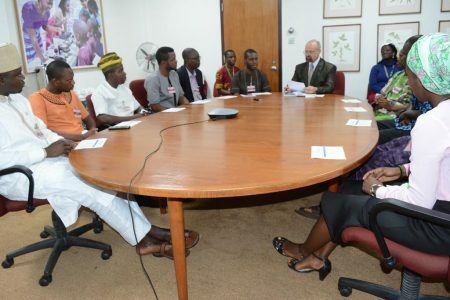 Hon Ayodele Obe, the newly elected Speaker of the Nigerian youth parliament (NYP) led youth delegates from Ondo, Katsina, Imo, Oyo, Kwara, Lagos, and Ogun states to IITA-Ibadan to kick-start collaboration with the IITA Youth Agripreneurs (IYA).